A great staple from Brown Sheep! 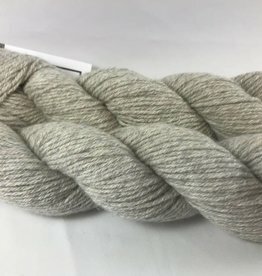 BunnyPaca is farmed and spun right here in the US! 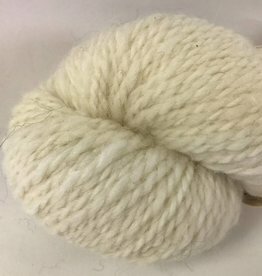 It is a DK weight yarn with 150 yards per 50 gram skein.